Garage rock, lo-fi, heavy metal – if it’s a form of alternative rock, you can bet Ty Segall’s been there and done that. With 3 (count ‘em, 3) albums released last year, he shows no signs of slowing down anytime soon. The multi-instrumentalist and retro revivalist is kicking out the jams at the Fillmore in SF on January 18th. And if that isn’t awesome enough, we’re giving away 2 free tickets to the show. 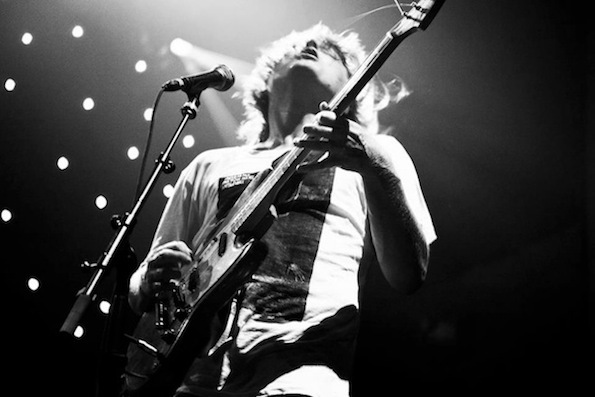 To win, email contests@theowlmag.com with your full name in the body and “Ty Segall @ Fillmore, SF” in the subject line. Good luck! To play it safe, you can also purchase tickets here.